A few good news from the festival circuit I Bienvenue sur le blog de Bruno avec quelques news en français du circuit des festivals francophones. Laissez moi un commentaire quand vous le pouvez. "I am tremendously honored to be joining the IFP as its new Executive Director," said Sharp. "IFP has had an enormous impact on the independent film industry in New York and around the world for the past forty years. I am excited to begin working with the talented IFP team, IFP members and alumni as we continue to explore new opportunities and expand on Joana Vicente's remarkable legacy." 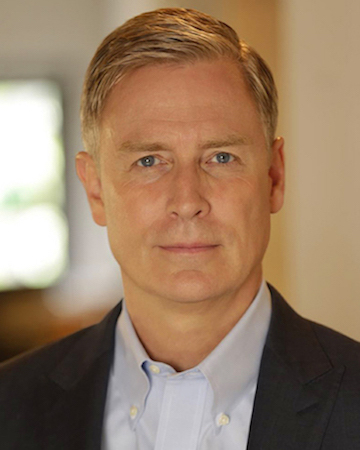 March 6, 2019 (New York, NY) – The Independent Filmmaker Project (IFP) has announced Jeffrey Sharp as the new Executive Director. Sharp will lead the institution, which is the nation’s premier member organization of independent storytellers. An award-winning international film and TV producer and publishing entrepreneur, Sharp brings decades of experience to IFP, including his work producing films such as Boys Don’t Cry, You Can Count on Me, Evening and The Yellow Birds and digitally publishing authors such as William Styron, Pat Conroy and Pearl Buck as co-founder and President of Open Road Integrated Media. The Independent Filmmaker Project (IFP) champions the future of storytelling by connecting artists with essential resources at all stages of development and distribution. The organization fosters a vibrant and sustainable independent storytelling community through its year-round programs, which include Independent Film Week, Filmmaker Magazine, the IFP Gotham Awards and the Made in NY Media Center by IFP, a tech and media incubator space developed with the New York Mayor’s Office of Media and Entertainment. It covers the french film festivals circuit with ambience and news. Anthony Wong is the special guest of the 21st edition of the Far East Film Festival!